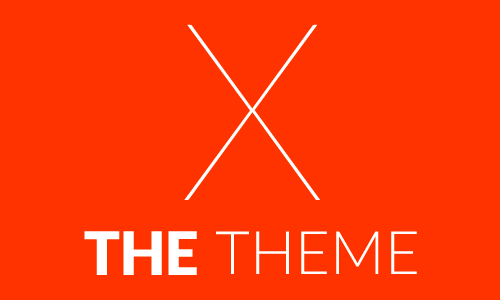 Malware infestations, blacklistings, Google warnings, malicious software, infected domain, suspicious activity, phishing – not exactly the landing page you want to welcome your visitors with, right? But if you have experienced the dreaded Google warning splash page (just like the dreaded blue screen), it is a cause for concern. Hackings and other website attacks are becoming more prevalent nowadays. Not that they weren’t before but these malicious activities never went away either. They’ve just become a little bit more sophisticated than before. Government websites, large hosting websites and the more popular and well-known websites seem to be a favorite target but the truth is – no website is immune from these attacks. It is projected that the total number of websites in 2013 will reach 1 Billion and 2 Billion in 2015. (source: toni.org) That’s a lot of www candidates right there. Of course, you can reason away that your website is totally insignificant compared to the 999 million other websites that can be targeted by a malicious attack. On the other hand, yours might just be THE one. Hopefully not. The impact of a website attack can be devastating especially if it is an eCommerce or a highly monetized site. Not only do you lose a lot in terms of time, lost data, missed sales opportunities and potential business income due to messed up systems and lost traffic, these attacks also affect your site’s credibility and reliability which are the most important currencies any business can have online. Once the public becomes aware of the attack, caution sets in and transactions become paralyzed. The possibility of being blocked or blacklisted becomes a total nightmare. The website owner is now faced with an unnecessary battle of perceptions that could have been prevented in the first place. How can this battle be prevented and how can you, the website owner, protect your peace of mind from potential attacks? 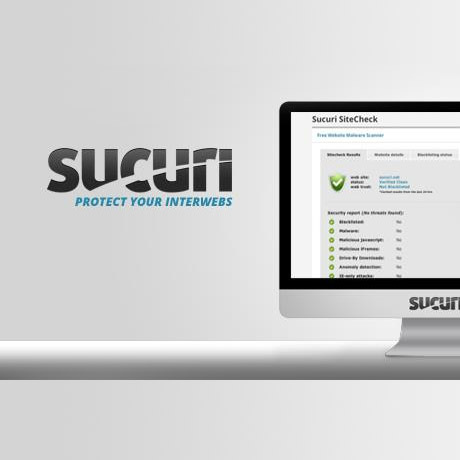 Sucuri Security is a company that offers a security service that detects unauthorized changes to network (cloud) assets, including web sites, DNS, Whois records, SSL certificates and others. It is also heavily used as an early warning system to detect Malware, Spam and other security issues on web sites and DNS hijacking. Sucuri shot into the limelight when GoDaddy hosted sites were attacked and exploited. They were the company that conducted the cleanup operations for them. Sucuri is not a malware protection software to be installed on your site. The company provides a monitoring service to protect your website from any malware, threats of intrusion, infections, and the like. This extra layer of protection is an assurance for both you and your clients or customers that any information exchanged on your website will not be compromised. You can get a free analysis for your website from Sucuri. Just visit their website and have your website checked anytime. 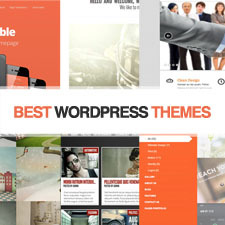 They also have a free plugin that can be downloaded from the WordPress plugins page. This plugin is free but works best in tandem with their security service packages. To learn more about these service packages, check out their website to see which one matches your requirements. 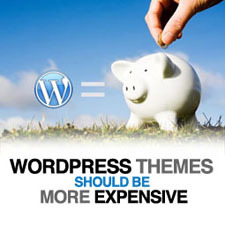 The investment you make today to secure your website can save you so much headache in the future. Visit Sucuri.net to get your free analysis. 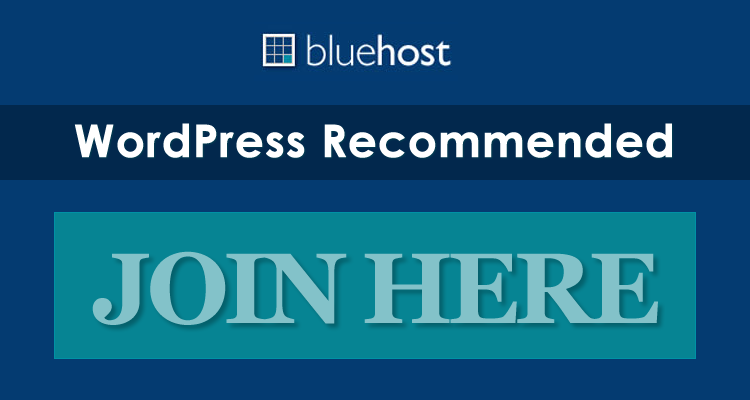 Download the free plugin from WordPress.